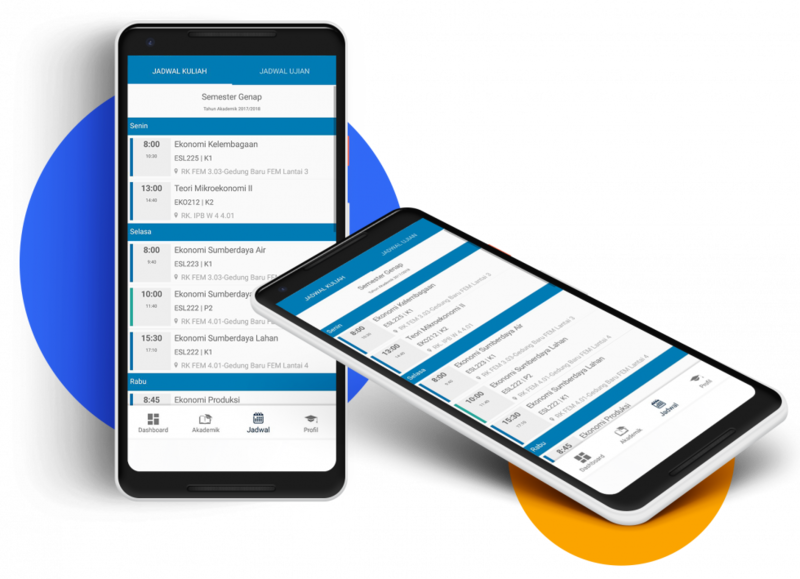 Mobile application developed for all IPB students to facilitate academic data access from anywhere. 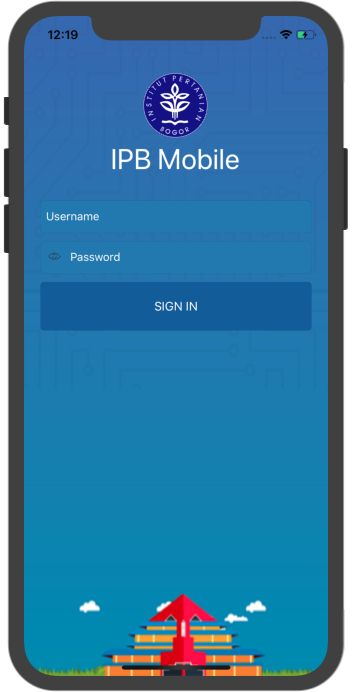 You can access IPB Mobile For Student anywhere and anytime. As long as there is internet access. From a dozen year of system development experience, we create a convenient application for you to use. 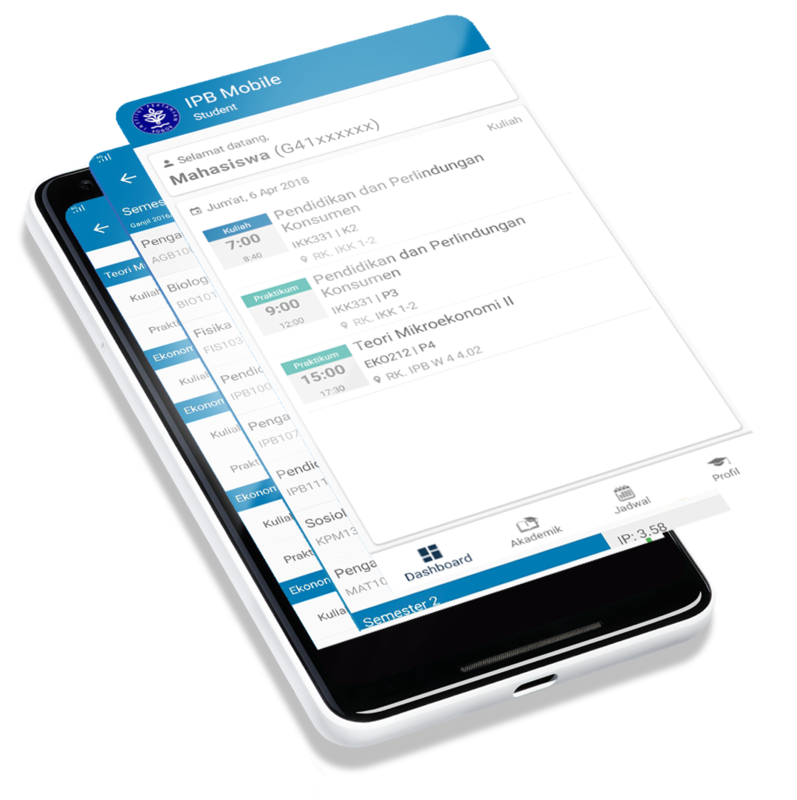 IPB Mobile For Student can be used by all Android smartphones and tablets. Forgot to remember today’s classes/exams? 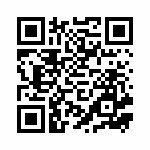 Just see it in IPB Mobile For Student. The application will show what classes, when, and where. How many times did you skip your class? Don’t grab your calculator, just use IPB Mobile For Student. From now you don’t have to come to campus just to see your grades. Just open the application on your hand. Want to see your class and exam schedules this semester? Yes you can. Have a constructive complain for IPB? Please send it. Your complaint will be received and immediately forwarded to the relevant parties on IPB. 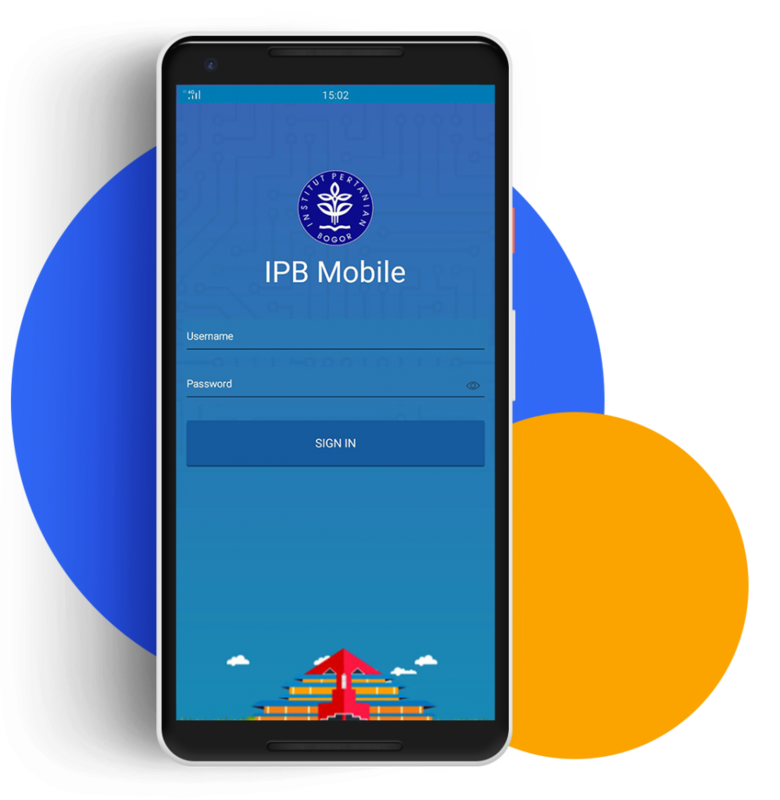 What is the difference between IPB Mobile For Student and SIMAK? 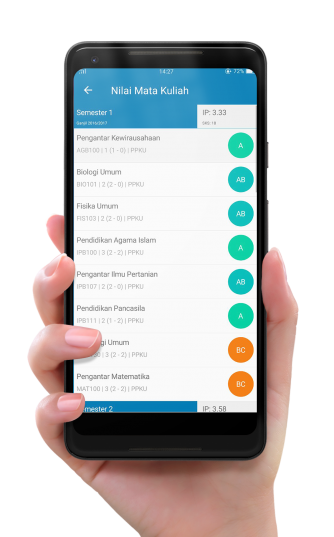 IPB Mobile For Student has a different approach from SIMAK. SIMAK is developed from the point of view of the academic process, while IPB Mobile For Student is developed from student’s point of view. 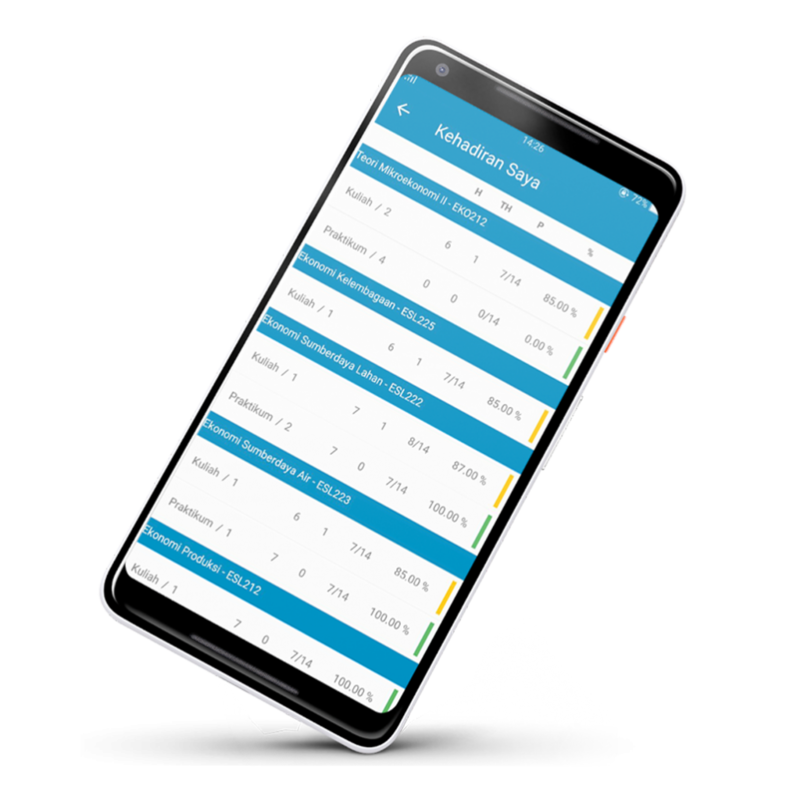 So in the future the application can be developed not only for the academic field, but can also be developed into the others field such as student affairs and learning. I am a student of Vocational School/Graduate School/Business School. How come I don't see my data? 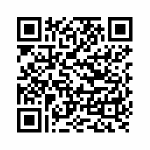 IPB Mobile For Student is an application that developed for multi degree student. At the moment Vocational School/Graduate School/Business School data is not yet completely imported to our database. We are still coordinate with relevant parties so the data can be integrated completely and valid. If I found that my data is incorrect, what can I do? You can make data change requests by showing official documents of proof. For Vocational Programs you can contact Vocational School. For Undergraduate Programs you can contact Directorate of Academic Administration and New Student Admission. For Veterinary Profession Program you can contact Faculty of Veterinary Medicine. For Graduate Programs you can contact Graduate School. What Android version is supported? 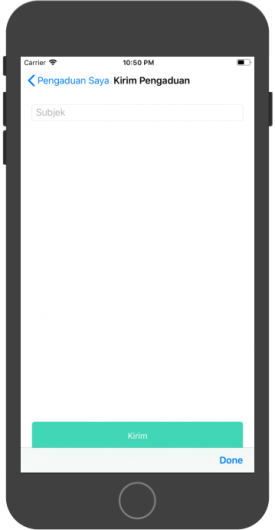 At the moment the application can be installed on Android 5.0 (Lollipop) and higher. What iOS version is supported? The application can be installed on iPhone 4s and higher running on iOS 8.0 and higher.